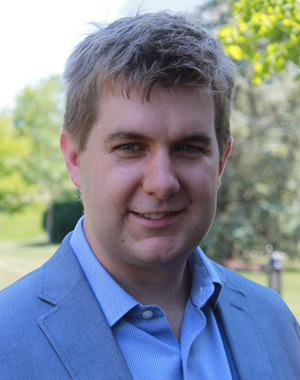 Thomas Goldring is a postdoctoral fellow with the Ford School's Education Policy Initiative. His research interests include school finance, educational accountability, career and technical education, and postsecondary achievement. Prior to his doctoral studies, Thomas conducted program evaluation studies for Berkeley Policy Associates (now IMPAQ International) and worked in technology consulting for Accenture. He received a bachelor's degree in economics from the University of Cambridge and a master's and doctorate in public policy and management from Carnegie Mellon University.